We've taken our innovation to new heights with the complete waterproofing system for approved aged membranes that can improve and extend the life of an existing membrane roof. 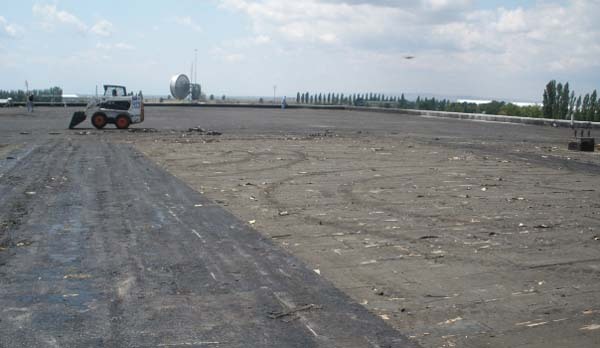 As membrane roofing systems become weathered, rooftops can crack, leak, and pick up dirt, diminishing their effectiveness and energy saving properties. 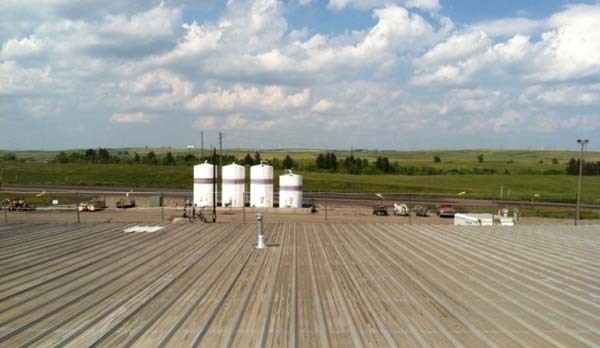 Conklin's elastomeric coatings can repair aged TPO, PVC, EPDM, CSPE, CPA, and Modified Bitumen. 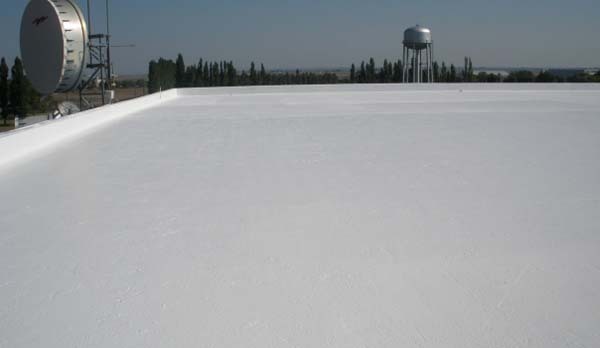 Rubber roof coatings increase the life of an EPDM or other single ply roof, at far less cost than full roof replacement. 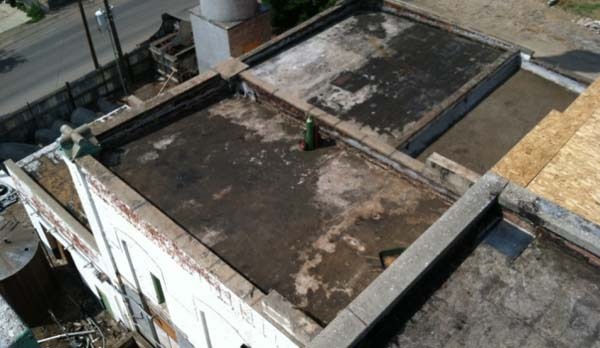 They extend the life of a new roof while ensuring leak-free performance. In the 1970s when hot tar roofs were the standard, earth-friendly white acrylic roofs changed commercial roofing forever. Today, Conklin’s Benchmark®, Rapid Roof III®, and PUMA XL® roof coatings are still ahead of industry standards for technology, performance, and environmental responsibility. 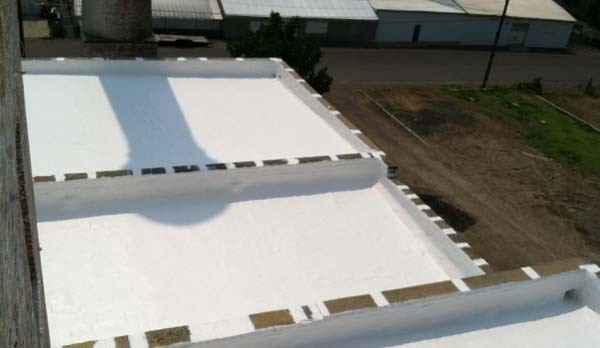 Cool Conklin roofs reflect heat and UV rays for reduced air conditioning costs and increased energy efficiency. Our roof recoating systems also offer a greener choice - recoating vs. replacement to save time, labor, disposal, and landfill costs. Choose Conklin Roofing Systems with confidence in our thirty years of unsurpassed performance for thousands of satisfied customers. 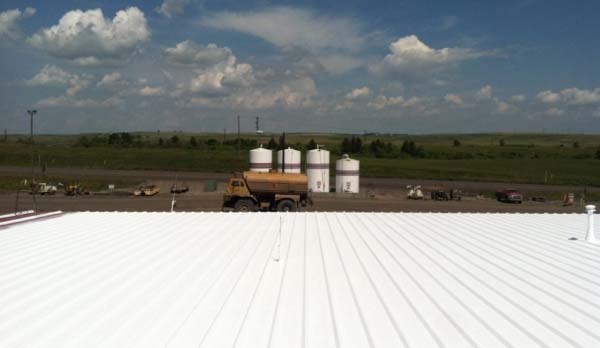 We had Mast Roofing put a foam roofing system over one of our 11,000 sq. ft. buildings. The roof had leaks and cracking that we tried to repair many times over. Since Mast Roofing has completed the job, we have had no problems with the roof. They handled the job professionally, timely, and with care. We will use Mast Roofing again for further roofing projects down the road. Thanks Samuel.